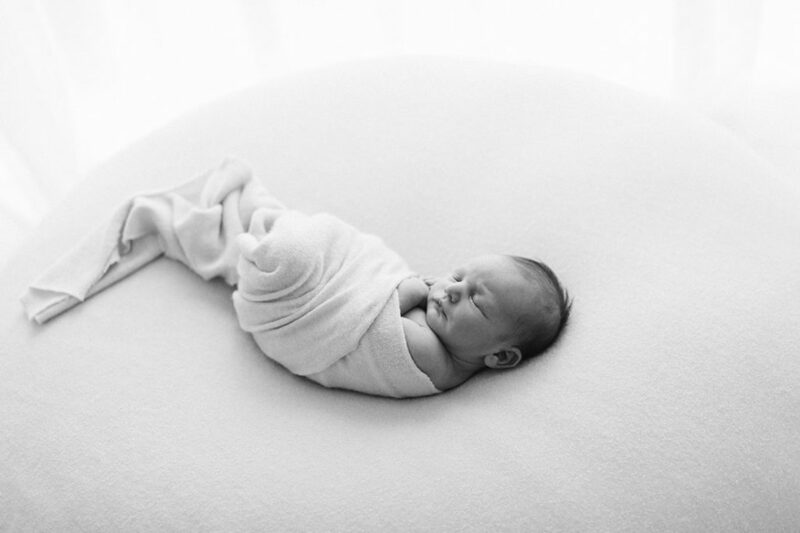 After an influx of baby girls, I was chuffed to meet baby Sam! 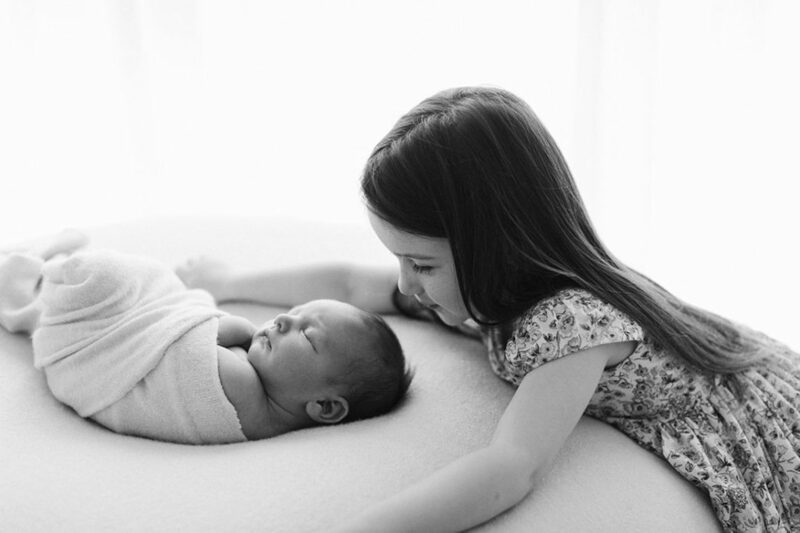 He was such a gorgeous little thing and his big sister was besotted which is always incredibly fun to watch. 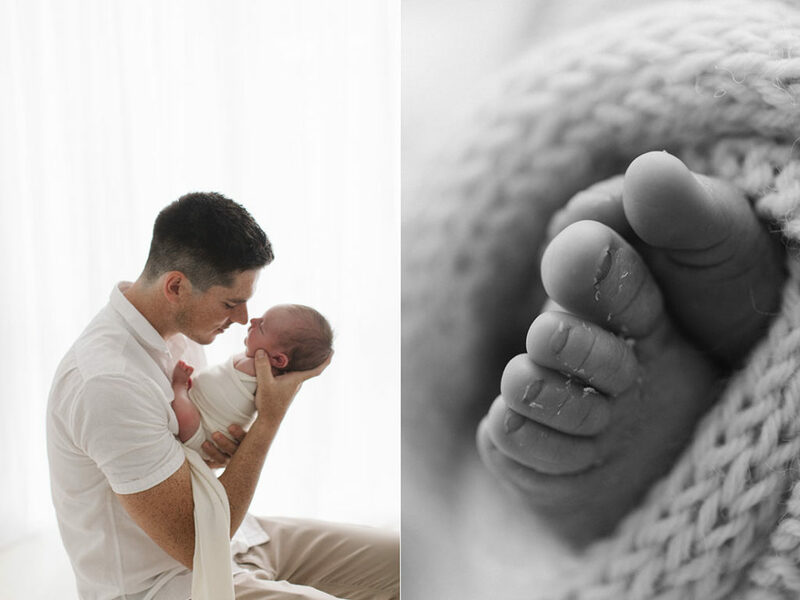 His very first photoshoot was a great experience for both me and his family. 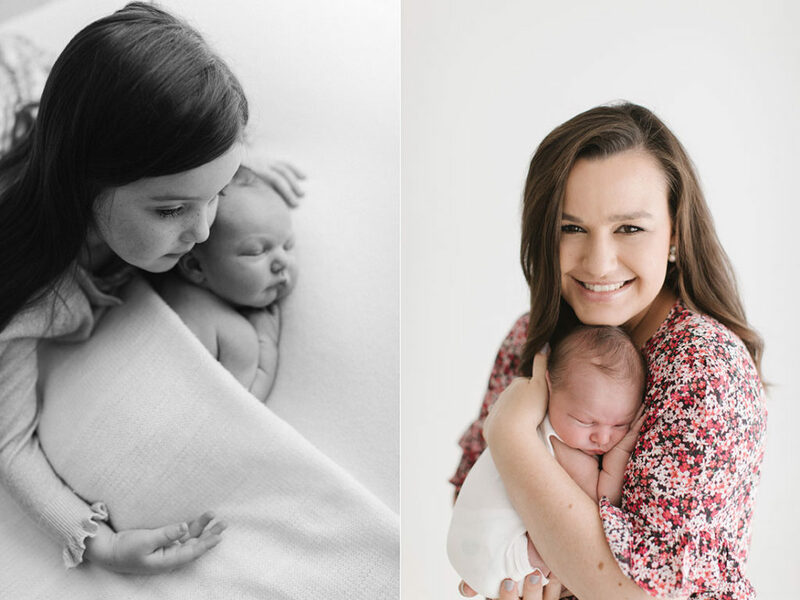 Even though the thought of leaving the house with a Little one and a brand new baby to be photographed seems overwhelming (and perhaps a little cray-cray), there’s honestly nothing for you to worry about here. 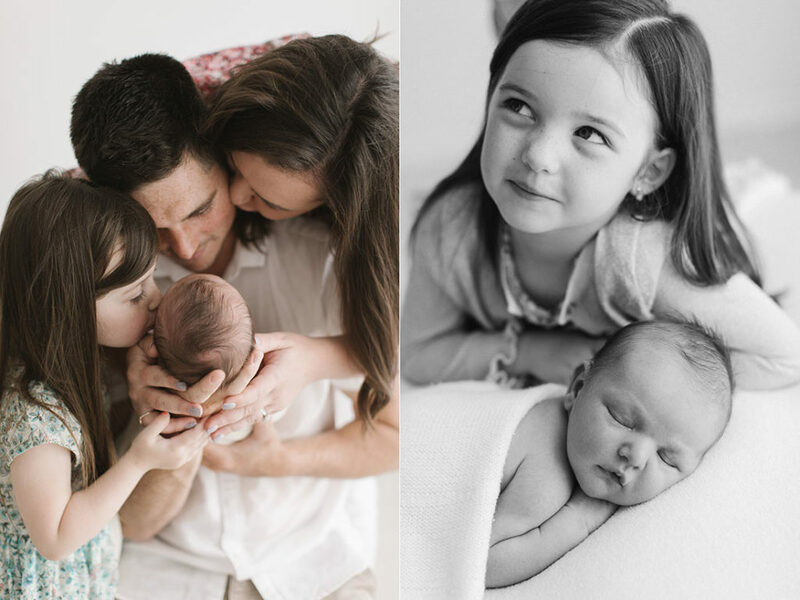 I genuinely adore kids and keeping them happy comes as naturally to me as photographing them does. 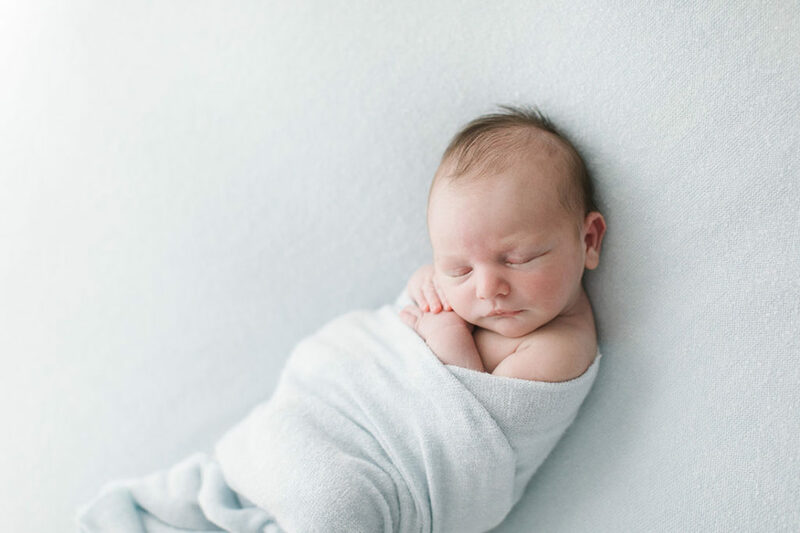 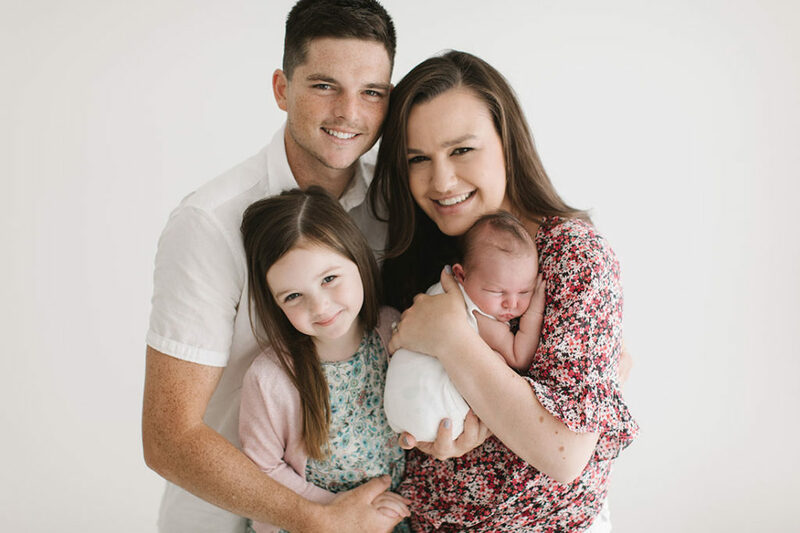 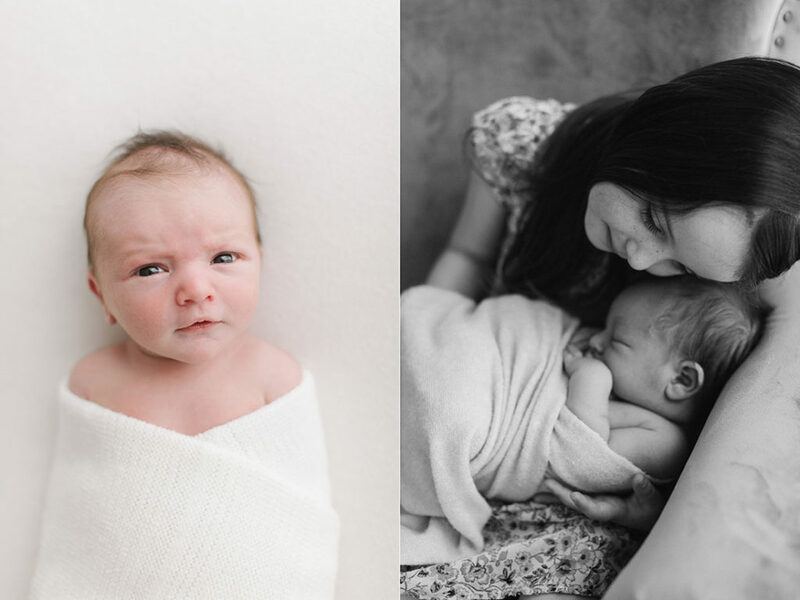 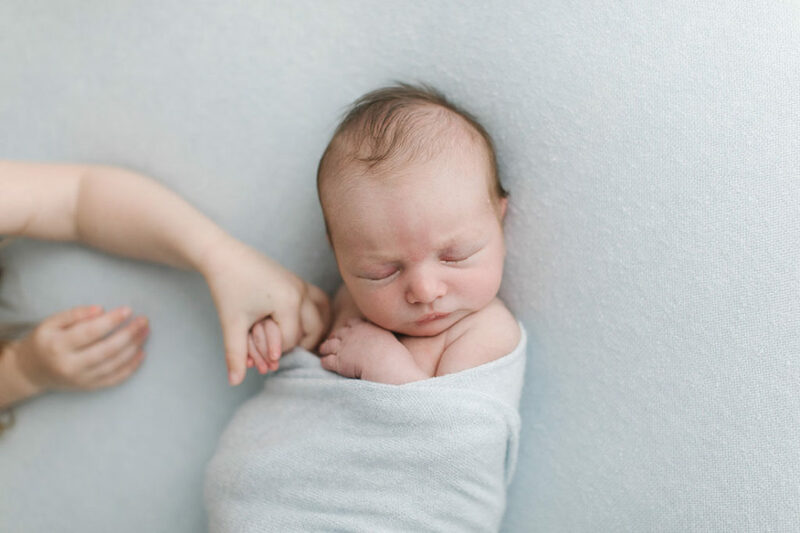 Emily King is a newborn photographer who captures really beautiful pure, natural and simple photographs that will remind you of what your baby truly looked like in those first few weeks that are quite frankly a bit of a blur!